42Gears was the top rated Customers’ Choice vendor for UEM in 2018. 42Gears is an official Android Enterprise Zero Touch Enrollment (ZTE) EMM Partner, which means we can provide a seamless and secure method for mass deployment of Android devices in enterprises. 42Gears has been onboarded by Lenovo Tablet Business Unit division as an official MDM solution vendor. Know how businesses can ensure seamless mobile management and foolproof security by integrating MTD with EMM solutions. SkyBase, a community engagement platform by 42Gears, allows customers and other MDM users to post questions, reply to other’s queries, get important feature updates, read blogs and stay updated on the latest enterprise mobility developments. FleetOptics, a final mile delivery firm, uses advanced features of 42Gears UEM solution to remotely manage field devices, update their business application, troubleshoot technical issues, enforce restrictions on the devices and control the overall usage of mobile data. FleetOptics has been successful in reducing technical incidents in their devices by 30%. 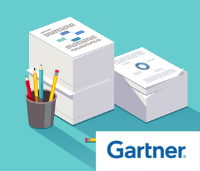 42Gears was featured as a Visionary in the first ever ‘Magic Quadrant Report for UEM Tools’ by Gartner. This positioning is based on 42Gears’s completeness of vision and ability to execute. Samsung recognized 42Gears as a supported UEM vendor that offers Knox Mobile Enrollment. 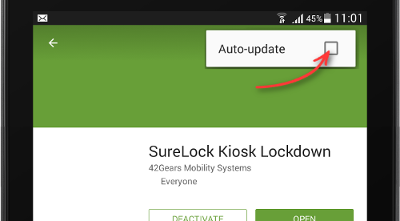 42Gears now offers quick and automated method to streamline the initial setup and enrollment of corporate-owned and employee-owned Samsung devices. 42Gears UEM allows BitLocker to be remotely enabled on Windows 10 devices. IT departments can enable BitLocker encryption to prevent data breaches and also prevent unauthorized access to the system. 42Gears UEM offers remote support option for iOS devices through native iOS screen sharing feature. IT pros can now remotely view the end users' iPhone or iPad screens by using this built-in screen recording feature. 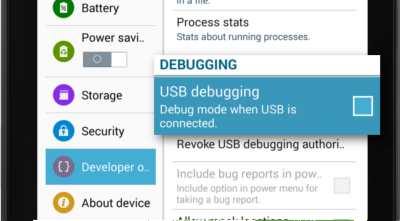 Use ZTE feature in SureMDM to seamlessly set up and deploy corporate-owned Android devices right out of the box in bulk with minimal user interactions. Australia-based Safety Monitoring Wearables provider, a market leader in driver fatigue monitoring technology, uses 42Gears UEM solution to achieve greater control over their field devices. 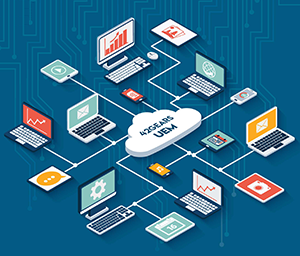 With 42Gears UEM, they are able to track the devices real-time, prevent device misuse and ensure continuous app connectivity. 42Gears was included in Forrester’s Now Tech: Unified Endpoint Management, Q2 2018 report and was placed in the ‘Mobile Specialist’ segment listing vendors who simplify PC management using native MDM APIs. 42Gears launches AstroContacts, an enterprise shared contact management tool to enable easy access / sharing of work contact details and seamless communication among mobile workforce. This paper talks about Mass Device Enrollment Programs (MDEP) offered by market leaders such as Apple (DEP), Google (ZTP), Samsung (KME) Zebra (StageNow) and Microsoft (Windows Autopilot). 42Gears has extended its UEM platform to manage macOS entire lifecycle from a central console. Enterprises can now enrol their Macs on 42Gears UEM for better security and management. Read how SmartLiberty reduced the time for app updation process from a day to just 5 minutes and increased their mobile device management capacity from a dozen to more than a thousand. 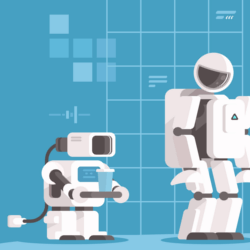 42Gears announces the release of its new Analytics Engine. The Analytics Engine enables data capture, storage and analysis for 42Gears customers, delivering smart business insights. With that 42Gears adds the power of Analytics to its UEM platform. A well-planned EMM strategy with all facets of workforce management and technology integration, prepares BFSI organizations to address dynamic market pressure in the rapidly evolving industry. SureMDM Screen Sharing for iOS allows enterprises to remotely view enrolled iPhone and iPad screens in real-time, allowing better and effective remote technical support. SureLock Multi-User Profile aims to help companies reduce their mobile hardware cost by allowing different users to access the same device at different appointed times. Satin Creditcare used 42Gears UEM Solution to allow secure upload or download of customer transaction data/contract documents to the central server from remote locations, silently pushing app updates, preventing device misuse and restricting unsupervised data usage. 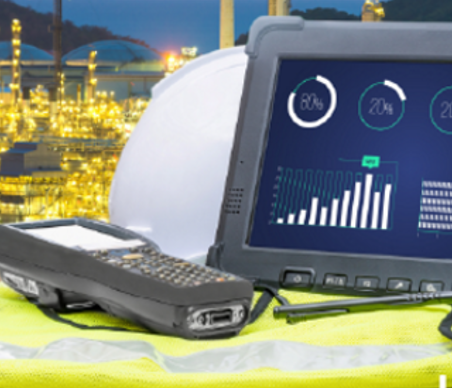 What factors are contributing to the Rapid Growth of Rugged Devices? Rugged device manufacturers are trying hard to keep pace with advancements in the mobile computing world. They have evolved into looking smart, sleek and contemporary, with powerful OS and amazing connectivity. Choose 42Gears EMM solution to secure, monitor and manage ELD mobile devices. Comprehensive feature sets include device lockdown, driver safety mode, location tracking, remote app installation and upgrade, remote screen control for troubleshooting, two-way messaging and more. iPhones and iPads among the youngsters are attributed to the adoption of iOS BYOD (Bring Your Own Device) implementation in education verticals also. BYOD adoption not only helps institutions to improve the education system but also reduces hardware spending. A breakup of the basic strategic elements, BYOD, CYOD, COPE and understanding of the differences between these three strategies. 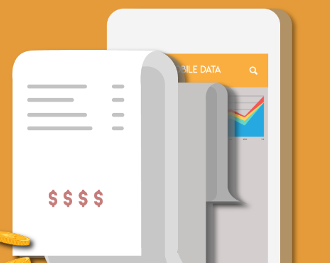 Built-in Telecom Management features in SureMDM allow businesses to monitor and control mobile data to increase accountability and transparency, reducing fraudulent usage. 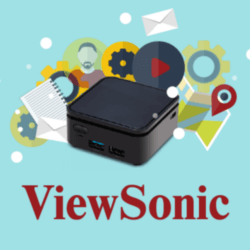 42Gears helped ViewSonic solve challenges associated with remote management of large commercial displays and digital signages. 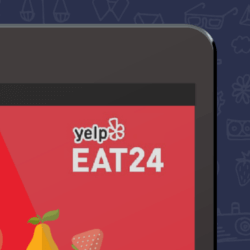 Read how Yelp Eat24 used 42Gears EMM solution to secure, provision, and manage the tablets deployed in the restaurants. 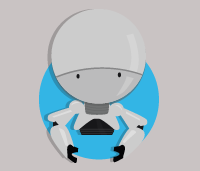 Analyse the impact of Artificial Intelligence on enterprise mobility and applications. Understand how AI can change the way enterprises use and manage mobility. 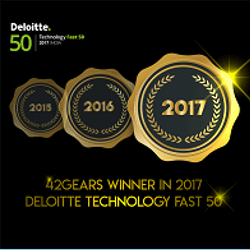 42Gears has made it to the 2017 rankings of the esteemed program conducted by Deloitte Touche Tohmatsu India LLP (DTTILLP) that picks out the 50 fastest growing technology companies in India. 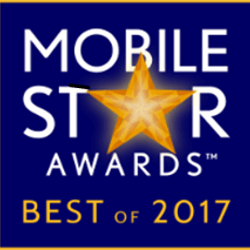 42Gears SureMDM, SureLock and SureFox declared Mobile Star Awards 2017 Winners. 42Gears products SureMDM and SureLock were awarded in two separate categories. SureMDM won in "Apps, Devices and Endpoint Management" while Surefox was awarded in "Kiosk Management" category. 42Gears Pioneers Innovation in EMM by Launching Virtual Assistant Chatbot. 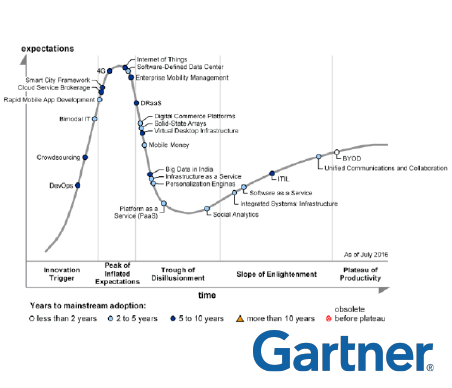 42Gears was mentioned as a sample vendor for Enterprise Mobility Management (EMM) suites in the 2017 Gartner Hype Cycle for ICT in India. 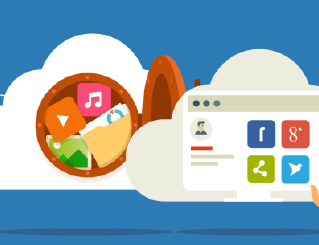 42Gears EMM suite offers Unified App Catalog feature to manage and distribute applications on multiple mobile device platforms. 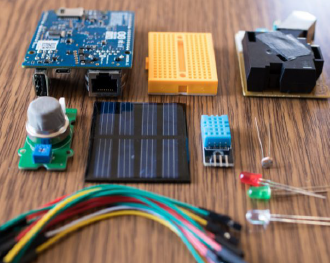 Learn about IoT projects supported by Raspberry Pi and explore possibilities of IoT ecosystems management with an EMM solution. Byju’s locked down academic tablets and secured company’s proprietary study material for distribution. Rugged Mobile Computing landscape is witnessing major changes due to the emergence of Android platform. Read about pre-Android rugged handheld landscape, current and upcoming trends. 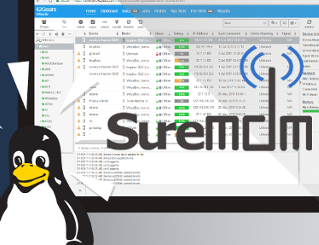 Learn how to secure and manage Linux-based business devices remotely with SureMDM. Set up a limit and block mobile data usage on iOS devices using SureMDM. 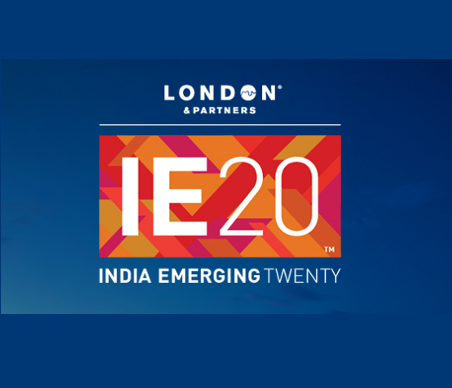 42Gears identified among the top 20 innovative and growing companies in India. Case Study: Learn how Dubai Technologies adopted 42Gears EMM to enhance their fleet management solution. 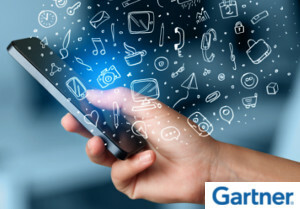 42Gears listed as an EMM Solution Provider of choice in Gartner Report. 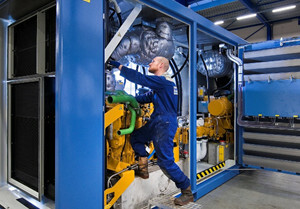 How SureLock and SureMDM solutions allowed Hydrauvision to manage and maintain their field devices quickly, easily and centrally. 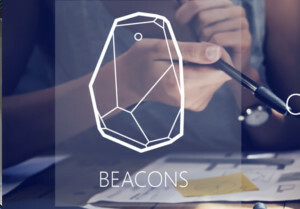 A Snapshot of Geofencing, Beacons usage in Enterprise Mobility and Consumer Marketing. And, which is the best fit for your business? 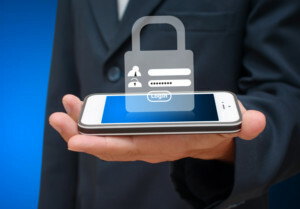 Best practices to be followed by the enterprises for Mobile Endpoint Security and Risk Management.